Season two has seen some really interesting performances and some familiar faces along with new teams stepping up to the plate. Amongst these faces let’s catch up with Tasbir ”Sparko” Hashem a member of team MercenarieZ travelling down from Bangladesh and Jun Ying Xavier Teh, “Xan” playing for GE. This isn’t the first time Tasbir has visited India, but he doesn’t remember much of his visit from when he was three, and when I talked with him he was excited and eager to prove himself to his sponsors. And that he did, as his team reigned victorious over all their opponents and swept up the grand prize of Rs 50000. Looking back at his time in India he did assure me of one thing, meeting his teammates and playing on LAN was an experience that exceeded his expectations. The intensity of emotions and comfort he felt seeing his friends next to him was all the extra motivation they needed to win. 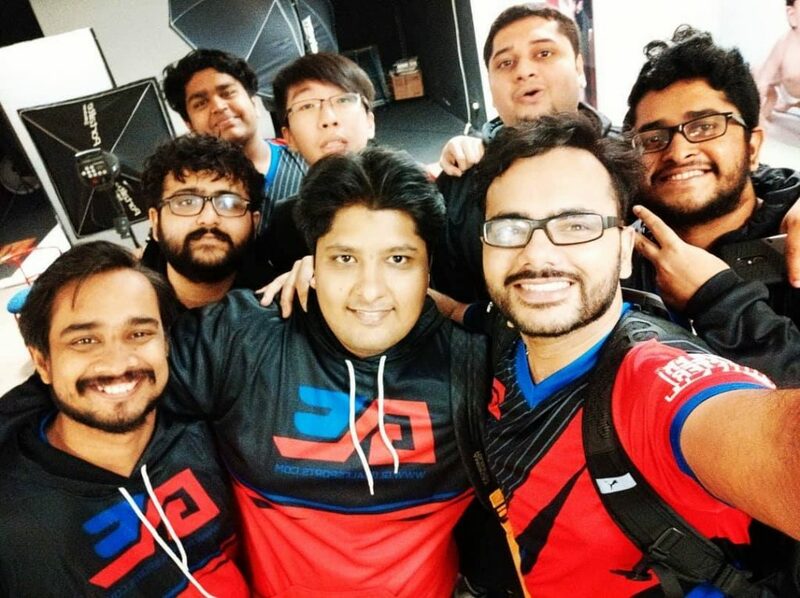 His story is interesting and sheds light on how important LAN gaming is in India. Team Mercenariez fronts a pair of Rainbow Six Siege rosters, one purely Bangladeshi and another with a half Indian roster. Their international roster requirement came from before the ILG when a few R6 tournaments they wished to participate in required them to have three Indian players on their team. Requirements which don’t exist anymore and not during the ILG, but the level of synergy between teammates and the bond they’d formed were enough for MercenarieZ to decide to keep a dual roster. Team MercenarieZ after their ILG Season 2 win. 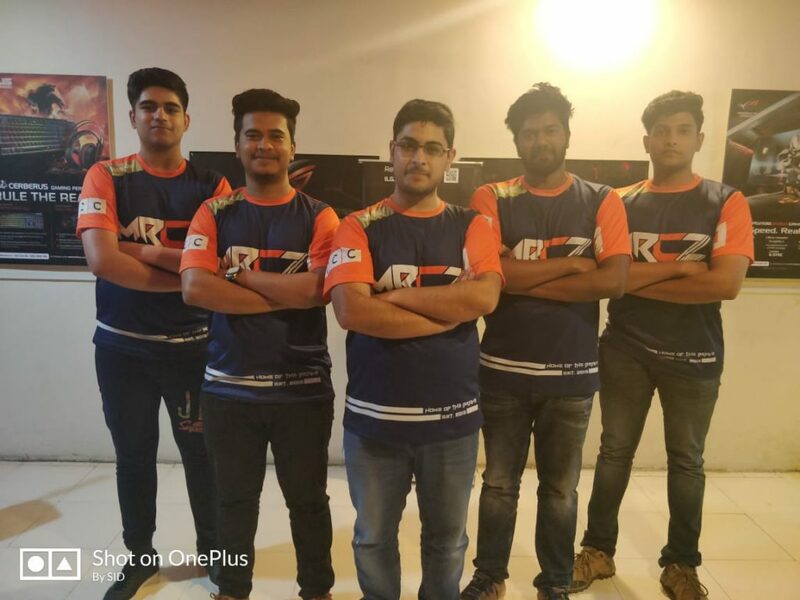 While talking about his trip to India one can feel the pride Tasbir takes in his team’s accomplishments, as he tells me it wasn’t just him but also his teammates from all over india that travelled to be here after winning a previous online R6 tournament. Repeating his amazing performance, and synergizing with the Indian MercenarieZ roster, Tasbir goes home proud grabbing the top spot in Pune. 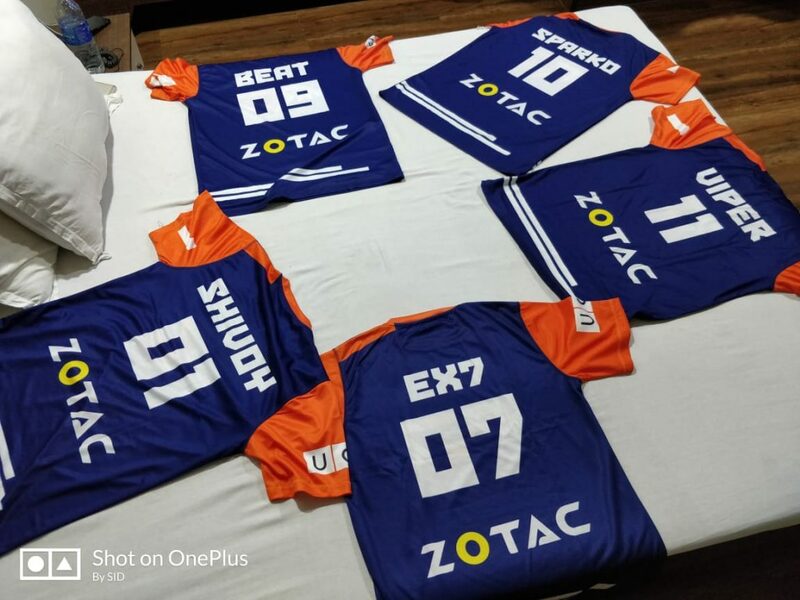 Going farther away from the subcontinent, Xavier Teh Jun Ying known as “Xan” by his teammates, visits India for the first time to participate in the first round of the Chennai Overwatch Minor. The 17 year old fills into the tank role for his team, and it was his first time playing with Global Esports XP and he had a lot to tell me about his time here. His teammate Girish “DJDestiny” Das picking him up from the airport and insisting he stays with him rather than the accommodation provided by GE. The GE team after the first Chennai Minor. 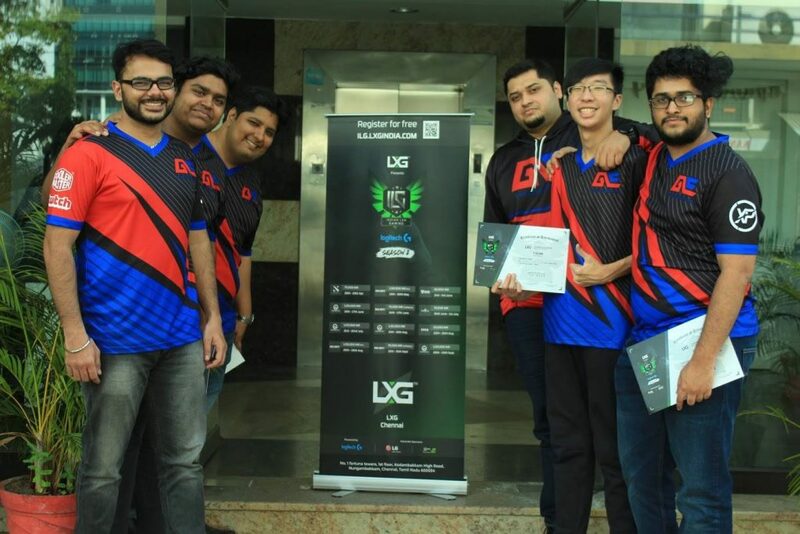 Global Esports XP is the first time Xavier has played professionally, and getting in was also a surprise for him, never expecting to make it onto a mostly Indian roster. His first LAN experience truly showed him what forming a bond was like with his teammates, as when asked who his favourite teammate was he couldn’t pick one. His time in India involved some fun memories, as he tried something that he hadn’t before in Singapore, an auto ride, while falling in love with burgers at Juicy Cheesy Burgers. With a player so young working his way into the competitive world of esports I had to ask how he balanced out school and esports, especially with the time difference that comes into play. A few lucky time zones come into the picture and most scrims take place at 11 p.m. for Xavier, so it doesn’t affect school. When asked if he plans on focusing primarily or esports he points towards school, hoping to balance them both out. The GE squad together in Chennai. Xavier is dedicated to his team, as could be seen during the exciting ILG Overwatch Chennai Minors, and his contributions to them taking the runners up spot and a 30,000 INR prize won’t go unnoticed. He remains hopeful and excited about competing in the ILG cup again! The Ultimate LAN wars are here – let the games begin!